Do you want to spend a different day? A visit to Villa Pisani in Stra town, near Venice. The visit to the Villa and the park. The visit is divided between the routes inside the villa and the park. In the villa there are many works of Venetian artists of the seventeenth and eighteenth centuries, such as Tiepolo, who frescoed the magnificent ballroom. The bedroom of Napoleon furnished empire will surely leave you breathless. Park of Villa Pisani, winner of the 2008 award “the most beautiful park in Italy”, has a beautiful labyrinth that keeps its plant century. For a quick lunch we recommend the picnic on the grass offered by the Museum Cafe, with a minimum charge of 15 Euros in the same room. 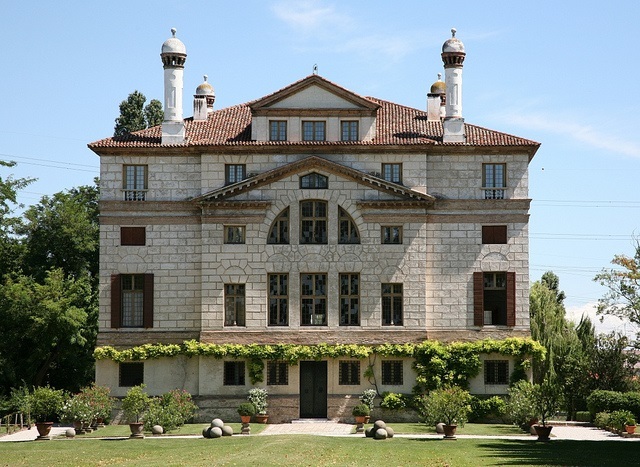 About Villa Pisani, times and prices. Villa Pisani is open to visitors from Tuesday to Sunday from 9.00 to 19.00. If you want to immerse yourself in the beautiful labyrinth is opening at 9.00 and closing at 13.30. The entrance to the Villa and the Park costs € 10.00 (full price) and € 7.50 (reduced, boys aged 18-25 years). Admission for children under 18 years is free. If, instead, you want to visit the park the ticket costs just € 7.50 and € 5.00 reduced. 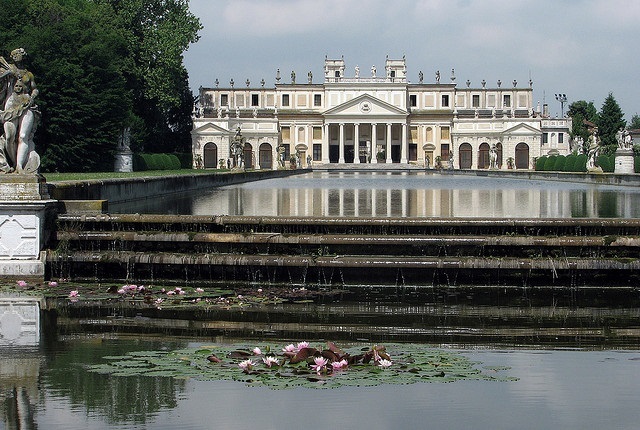 Come to visit the beautiful cities in Veneto.